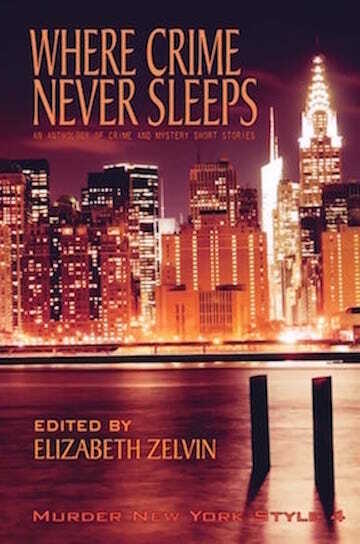 With the original theme of this new anthology the inclusion of an iconic New York place or event, I had the perfect subject just a few miles from where I am writing this. That famous bridge has been saying Brooklyn all over the world for more than a century. Further, the next book in my series will take place in Brooklyn Heights, the neighborhood where the bridge begins. I had already learned more odd and interesting facts than I would ever be able to use in one book. I loved the story, Triss, and the wild communal household in Brooklyn Heights was news to me, though I’d heard of all the nonfictional characters who lived there. 🙂 Don’t you love hundred-fifty-year-old gossip? Thank you , Liz. Of course I do love historical gossip! It is a great reminder that those “figures” were actually human beings. That unusual household was more like 70 years ago, though. We can just about remember the hugely gifted (and certainly eccentric!) housemates. Good story, Triss, and interesting to read about your process. I always I enjoy hanging out with Erica and look forward to the new book. A great intro to your story, Triss and to Erica. If the first two pages are difficult to write, the first two sentences are even harder to nail. You did that by starting with questions, which I think draws the reader in. And I love reading about literary figures, but I am lazy when it comes to reading biographies, so putting them in a mystery with historical overtones works for me.